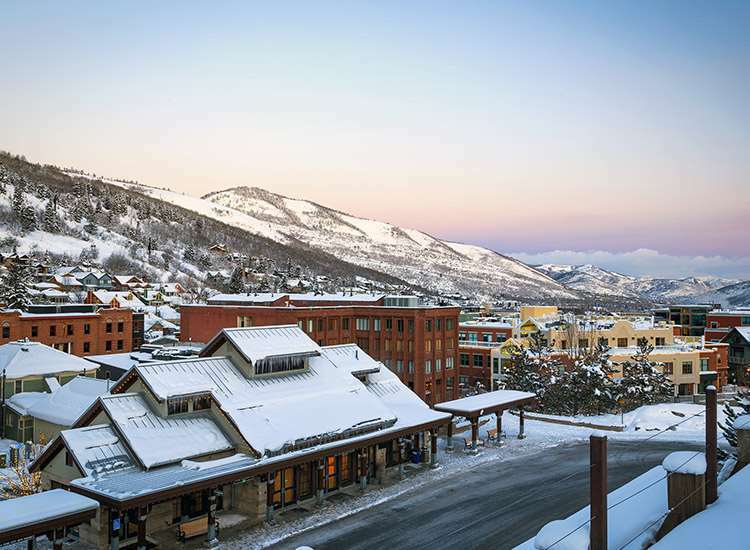 The Yarrow enjoys a great location in Park City: to access the slopes or the town centre, guests can choose to either walk 15 minutes or take the complimentary town shuttle. The free shuttle service to the resort centre and neighbouring ski areas operates every 15 minutes (approx) and stops minutes from the hotel. Located next to the hotel are shops, restaurants and a large supermarket. The Yarrow is one of the best properties in Park City offering a wide range of amenities. Having recently undergone renovations many rooms and communal areas have been updated and redecorated. The hotel’s warm and welcoming reception leads into the lounge, a great place to relax and unwind. Rooms have a bathroom with private bath/shower and WC, hairdryer, telephone, Internet access, fridge, tea/coffee making facilities, safe and cable TV with pay per view movies. Type A hotel rooms - sleep 2-4: With two queen beds. Type B hotel rooms - sleep 2: With one king bed. Type C studios - sleep 2-4: Either one king bed or two double beds, fireplace and kitchenette. Recommended for a maximum of 2 adults and 2 children. The "Mountain Grill" restaurant showcases new seasonal menus. The grill offers fresh selections featuring creative mountain cuisine, fresh ingredients, and Chef specials. Enjoy breakfast, lunch or dinner here, before rounding off the evening in "The Pub at Yarrow".